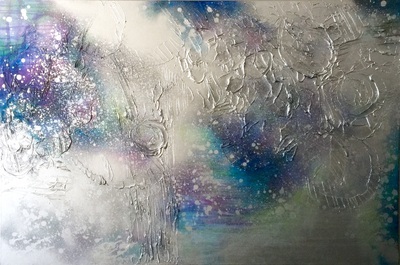 "YOU ARE THE STARS, YOU ARE THE GALAXY"
"HUI IN THE SEA"- SOLD! 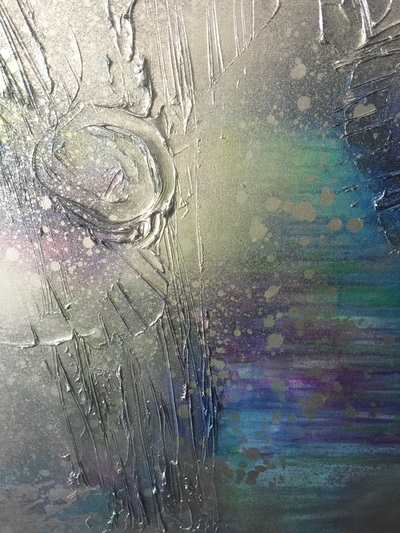 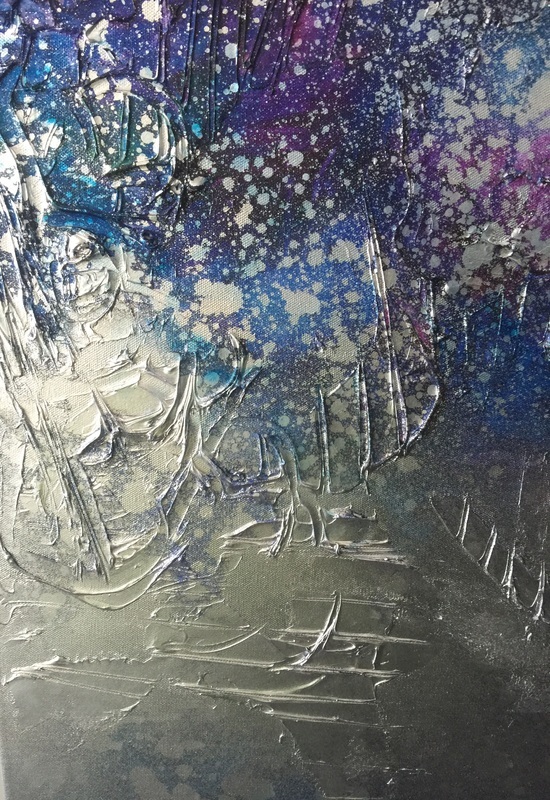 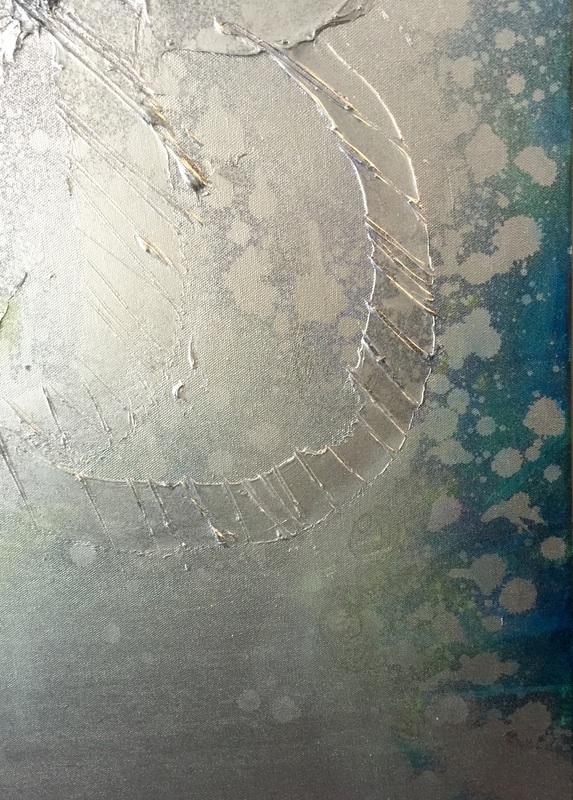 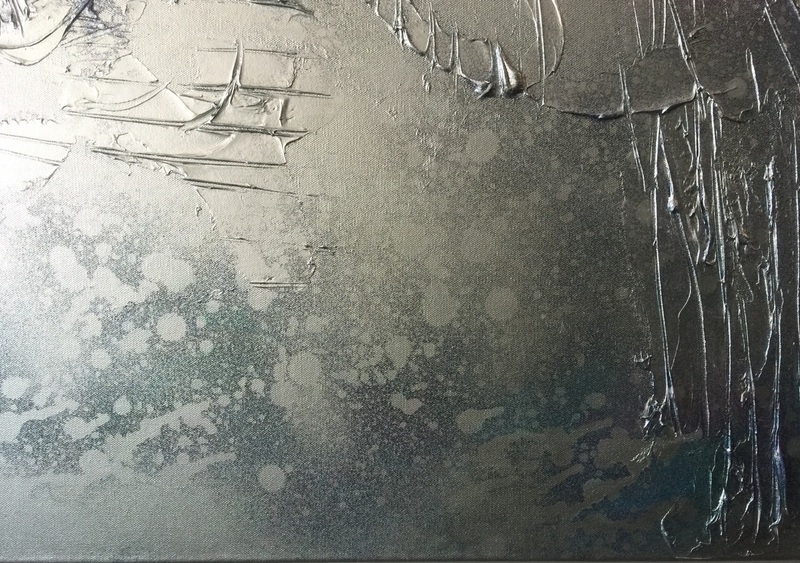 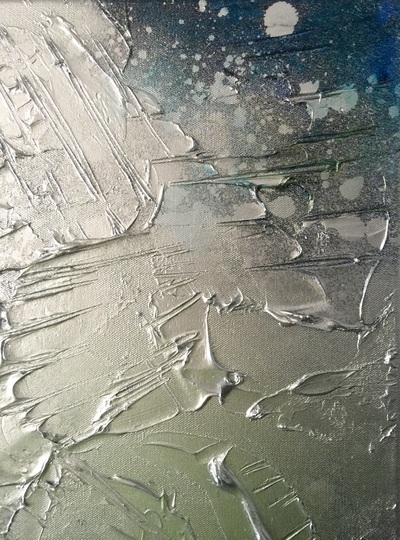 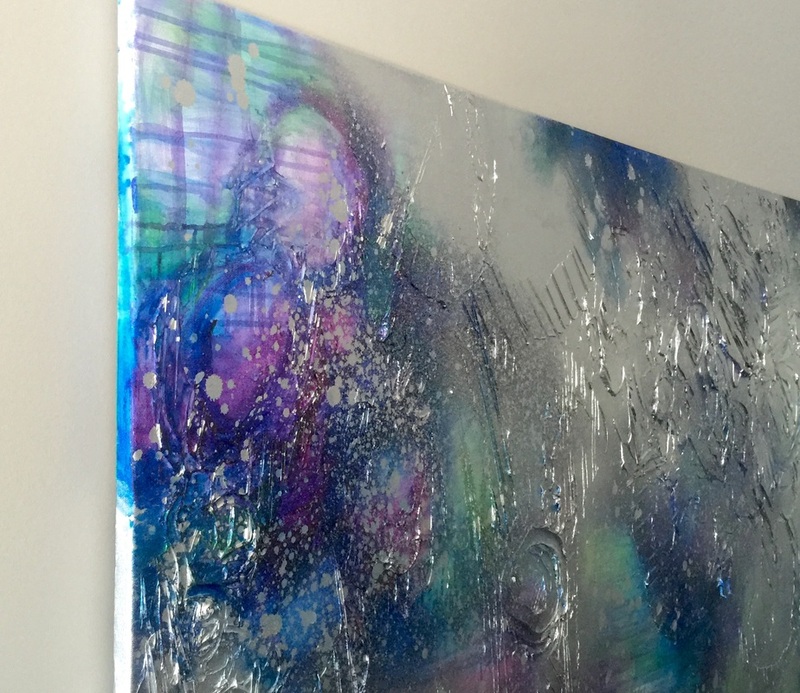 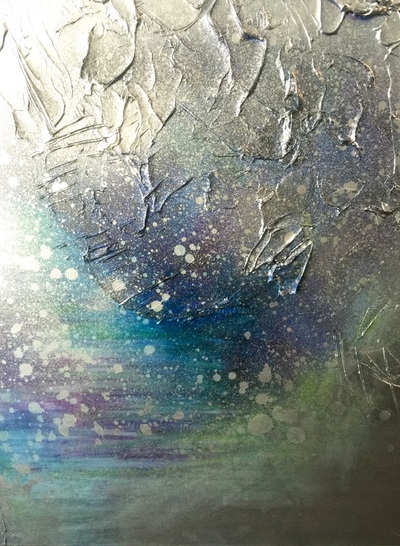 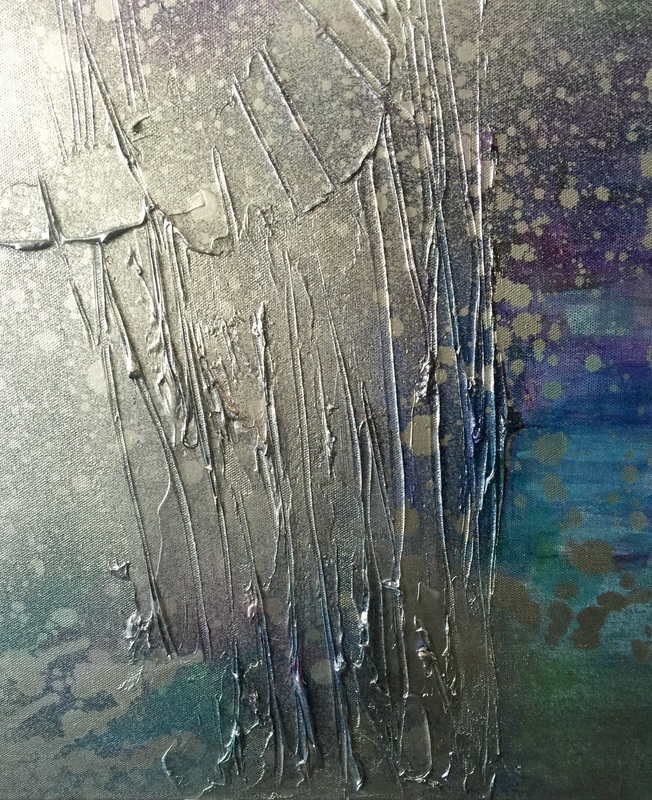 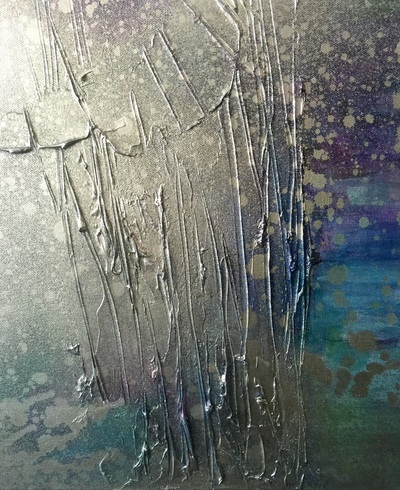 Acrylic on Canvas with liquid silver detailing and Golden moulding texture. 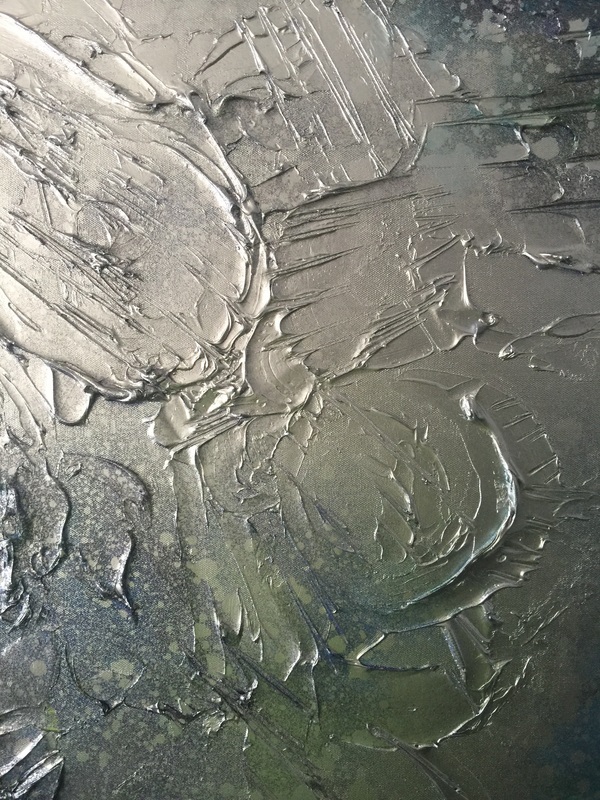 Send an email amorie@ualberta.ca to purchase. Please put painting name in subject line. 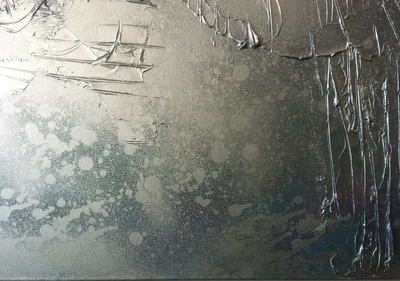 Paintings will not be shipped out until full payment is received. 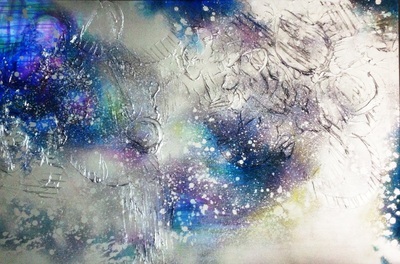 If you would like the painting framed at an extra cost please let me know.